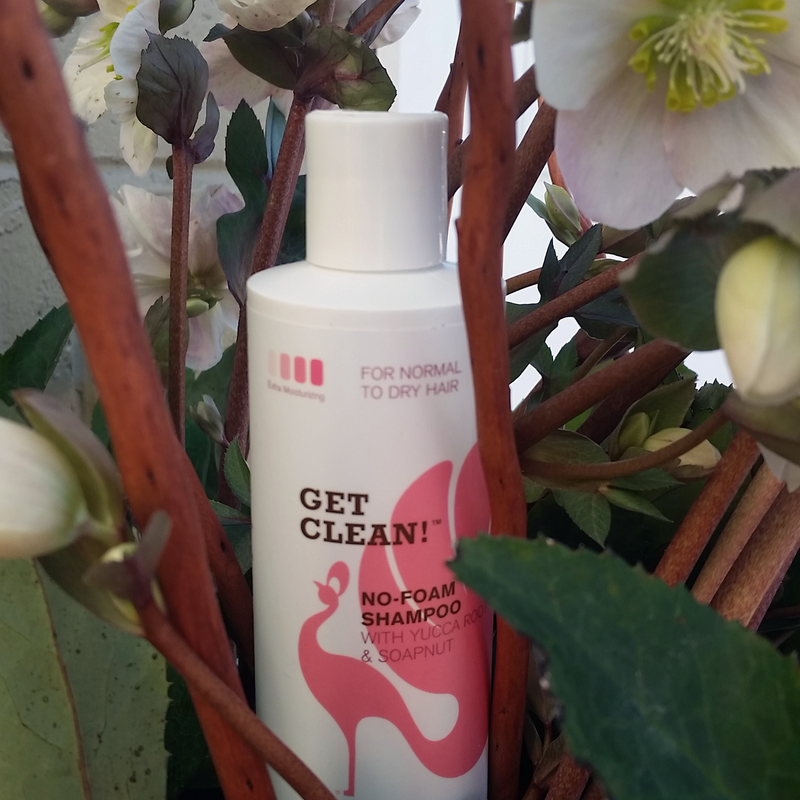 Spring Clean Your Hair Care! Out with the old and in with the new! Warmer weather is on its way and we’re embracing the urge to purge with a Spring Cleaning Hair Care Event. Now through the end of March, receive a special discount when you say ‘bye bye’ to your obsolete hair care items and ‘hello’ to a streamlined Original Moxie routine. Visit our shop at 306 N. River St., Ypsilanti, MI between the hours of 9:30 and 3:30 Monday through Friday or by appointment. Mention this promotion and receive an in-store discount of 20% off your entire purchase*. We encourage you to donate your unwanted products to a good cause such as a local shelter in your area. This is win-win-win! You get a clean bathroom cabinet and some great natural hair care products while providing much-needed supplies to men and women in need. *Offer valid through March 31st, 2015. Gift sets and kits are not included. No cash value. No rain checks. Limit one per customer. This offer cannot be combined with other discounts and coupon codes.